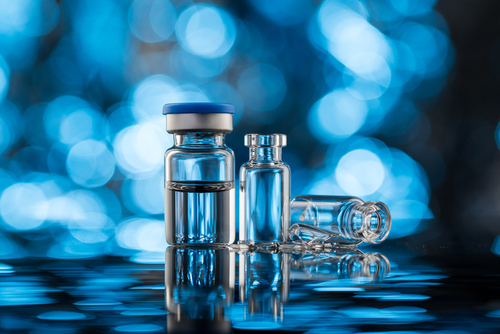 Takhzyro (lanadelumab), a kallikrein inhibitor by Shire, has been approved in Europe for the routine prevention of hereditary angioedema (HAE) attacks in patients ages 12 and older, making it the first antibody available in the EU for this indication. The European Commission’s decision comes shortly after the Committee for Medicinal Products for Human Use, an arm of the European Medicines Agency, issued a positive opinion in favor of Takhzyro’s approval. The treatment is recommended at a starting dose of 300 mg, given as an under-the-skin injection every two weeks. Patients who remain attack-free on Takhzyro, especially those with low weight, may then reduce their dose and receive treatment at a 300 mg dose every four weeks. Takhzyro is an antibody that specifically binds to an enzyme called kallikrein in the blood, decreasing its activity. Kallikrein controls the level of an inflammatory molecule known as bradykinin. If present in higher-than-normal amounts, bradykinin causes swelling in HAE patients. The treatment was recently approved in the U.S. and Canada for the prevention of HAE attacks in adolescents and adults, and is being reviewed by the Swiss regulatory agency. A Shire-sponsored randomized Phase 3 trial called HELP (NCT02586805) supported the approvals, showing that Takhzyro significantly reduced the number of monthly swelling attacks, attacks requiring acute treatment, and moderate to severe attacks, compared with a placebo. The treatment also helped more patients remain attack-free for the duration of the study. The study recruited 125 patients with type 1 or type 2 HAE, 12 years of age or older, across 41 sites in Canada, Europe, Jordan, and the U.S. Participants were randomly assigned one of three Takhzyro’s treatment regimens — 150 mg every four weeks, 300 mg every four weeks, or 300 mg every two weeks — or a placebo, given as under-the-skin injections. While all dose regimens improved patient outcomes, the 300 mg dose given every two weeks provided the best outcomes. Patients receiving this dose had 87% fewer attacks per month, 83% less moderate to severe attacks, and 87% fewer attacks requiring acute treatment. While 44% of patients receiving this dose remained attack-free during the 26-week study, only 2.4% of those on placebo did. This difference increased — 77% vs. 3% — when researchers examined only the treatment’s steady state period – from days 70 to 182. Compared with the beginning of the study, 61.8% of patients receiving this dose experienced a 90% or higher reduction in the number of monthly attacks, a difference seen in only 4.9% of patients on placebo. Takhzyro also improved quality of life scores over the 26 weeks, with 81% of patients on the highest dose achieving a clinically meaningful improvement in total quality of life scores, compared with 37% of those on a placebo. 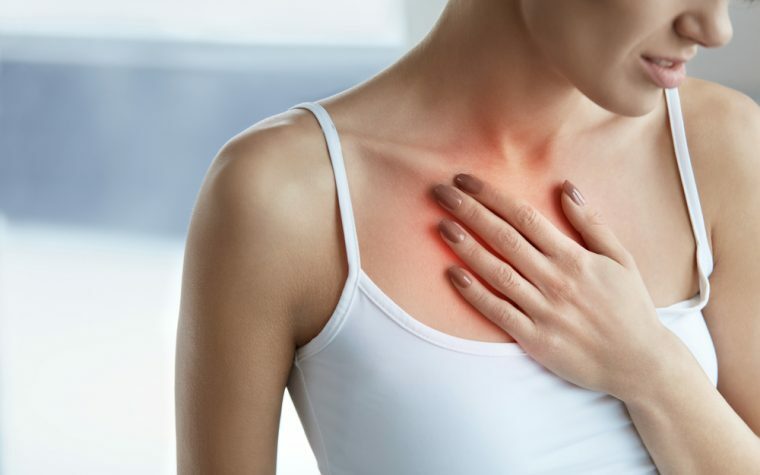 The most common adverse events were injection site pain, infections in the upper respiratory tract, headache, and rash in the injection site. Most were mild to moderate in severity. Tagged angioedema attacks, approval, European Union, HELP Phase 3 trial, kallikrein, prevention, Shire, Takhzyro (lanadelumab).